Since crowdfunding success depends almost entirely on building up your pool of potential backers, promoting your campaign via social media is a very smart move. Today, the digital world is a crowdfunder’s marketing paradise, in which your target audience is literally just a few clicks away from meeting you, following your project, and supporting your campaign. 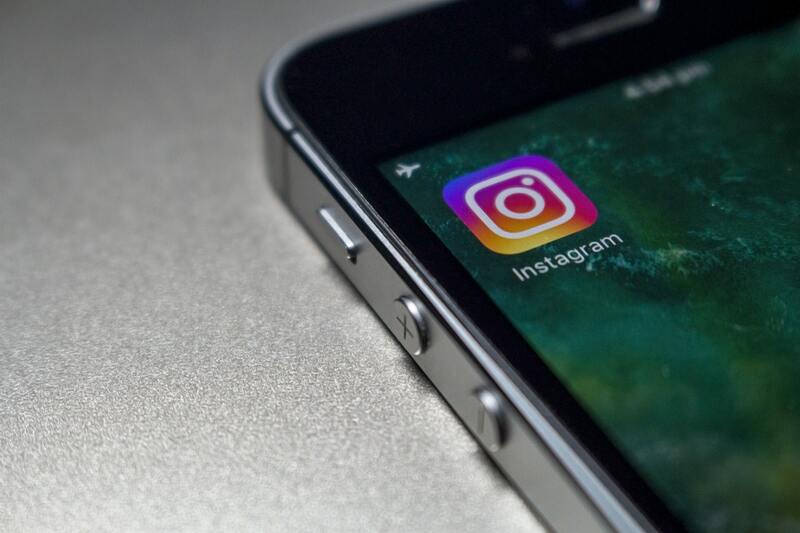 Yet, with all the many social media sites available, Instagram has remained relatively untouched by crowdfunding campaigners, despite it having millions of users worldwide. Here’s how Instagram could be one of the best online tools available when promoting a crowdfunding campaign. Post a status update on Facebook, and, if you have connected your accounts, it offers you the chance to share it on a whole host of other social media sites. It makes sense then, that your crowdfunding campaign has a presence across as many of these sites as possible, and Instagram is no exception. 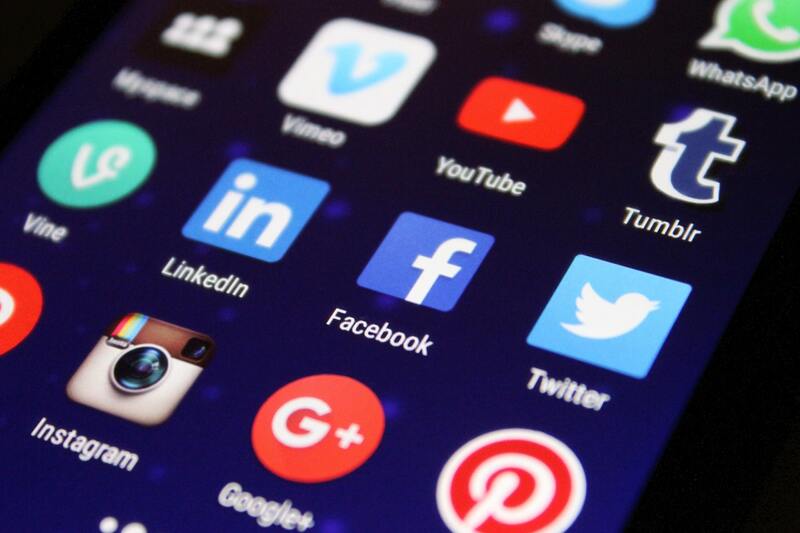 It’s worth making sure everything is consistent across all social media, however, and that followers can easily travel from your details on one site to another. Check that your Instagram page represents your campaign and matches the other social profiles you have created, with a bio that clearly explains the project, links to the campaign, and has a contact email through which your followers may get in touch. They say a picture speaks a thousand words. When marketing a crowdfunding campaign, then, Instagram could be your best friend. 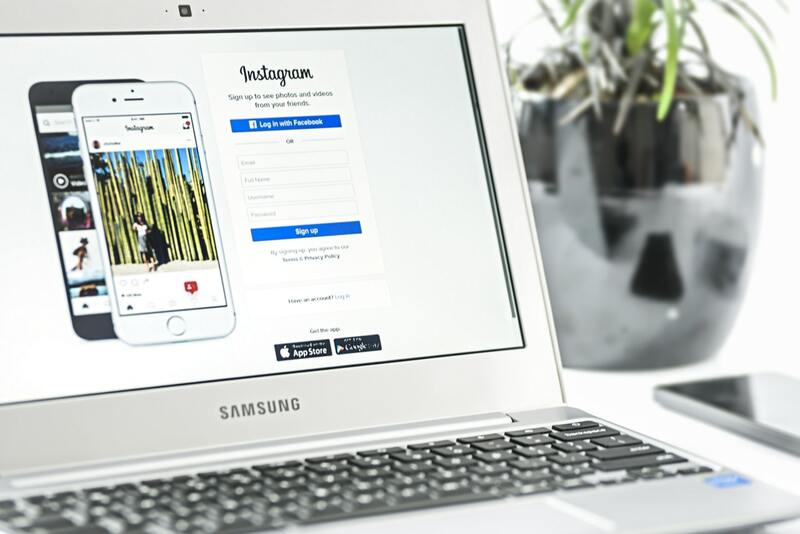 Since it is an entirely visual platform, the key to Instagram success is that you are visually relevant and share content that will engage with your audience. With the many media options available on the site, Instagram will also help you to add a different perspective to the same message across your social media content. 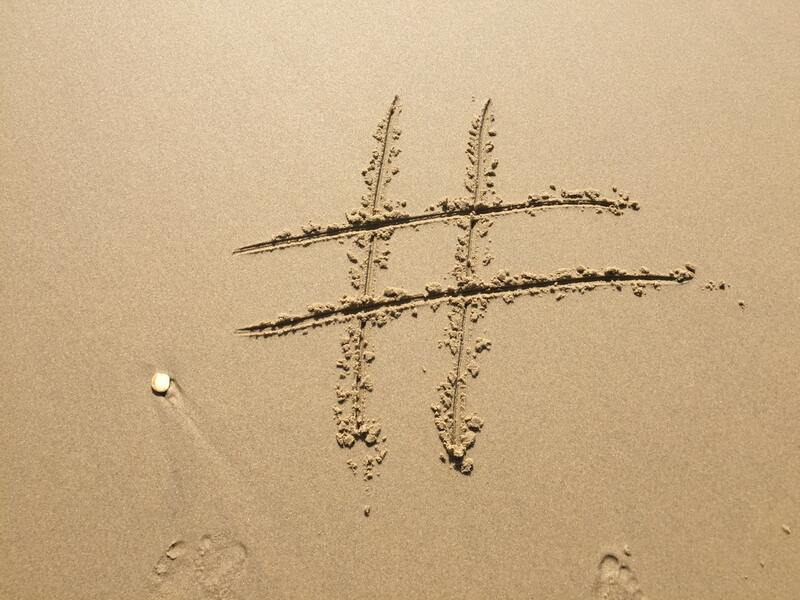 Hashtags are a vital part of using Instagram properly, and for good reason. These clever little links, which accompany your image, will direct your followers to you, define your content, and add a personal touch. As well as having hashtags relevant to your campaign, it is important to use keywords that reflect the image in your post. Resist the temptation to pile on a huge number of popular hashtags just to get more reach, as these will often have the opposite effect and be too vague to be meaningful. Opt instead for a carefully-chosen few, and create short personal hashtags that define your campaign, such as your campaign or product name. One of the site’s many useful features is ‘Instagram Stories’, which allows you to build a relationship with your followers by sharing the details of your day-to-day work on the campaign, giving a personal update, or offering a call to action. These stories give a more authentic, honest feel to your campaign, and this quality engagement can often lead to your followers sharing your project, or even becoming a backer. Instagram’s beauty is that it lets you share videos, with audio, as well as still images. This is another chance for you to engage with your audience on a personal level, but this one allows them to hear your voice, and see your work as if they were in the room with you. To create a connection with your followers in this ultimate Instagram story, it is imperative to be yourself, as your audience will instantly know if you are faking it. Use videos to walk your followers through certain aspects of the campaign, for example, or give exclusive insights or announcements. A follower who you make feel special and unique, is one that may become the very backer who helps your crowdfunding campaign achieve success.